Are you continually extremely tired and rest doesn’t help you? 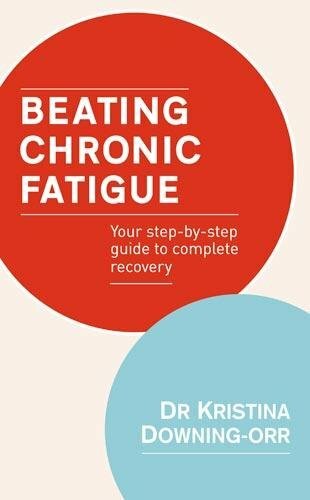 Maybe you have chronic fatigue syndrome. Being fatigued all the time, can have several causes. There are different treatments that can help you feel less tired and you can find relevant practitioners in the list below. 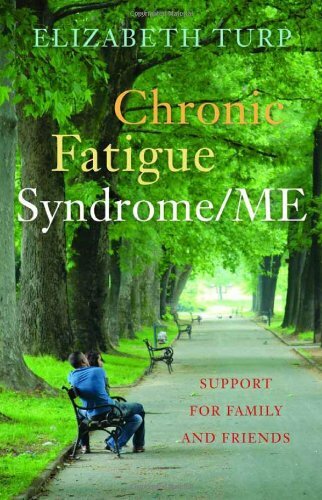 When you have chronic fatigue syndrome, you are extremely tired for at least six months, and resting doesn’t help. Stress is one of the main causes of fatigue, because stress can take all your energy away. When suffering from stress it can help to meditate, get a massage or do yoga. Acupuncture can help you release stress as well. Another cause of chronic fatigue could be your diet. Sometimes you don’t have the time to cook yourself a healthy meal rich in vitamins and minerals, and perhaps every night a ready meal is easier. However, doing this regularly is not good for you and your body will try to tell you this, sometimes in the form of fatigue. Your chronic fatigue syndrome could also have a much deeper cause than your diet or stress. It could be that a bone in your neck or back has moved a bit, and is pinching a nerve. This can have deep influence on your behaviour and feelings. In this case it is advisable to see kinesiologist or chiropractor. They can help get all the bones in your body in balance again with their gentle movements.